The Palace Cinema, Garden Street, St.Annes. 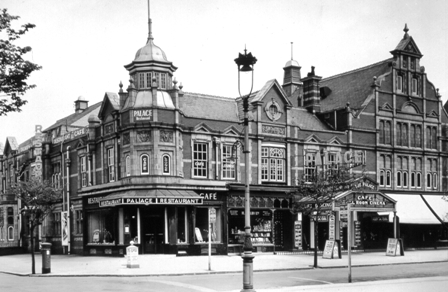 The Palace Cinema, Garden Street, St.Annes, in the 1930s. This was originally known as the Public Hall and was built by a private company c1899. It was designed by John Dent Harker.